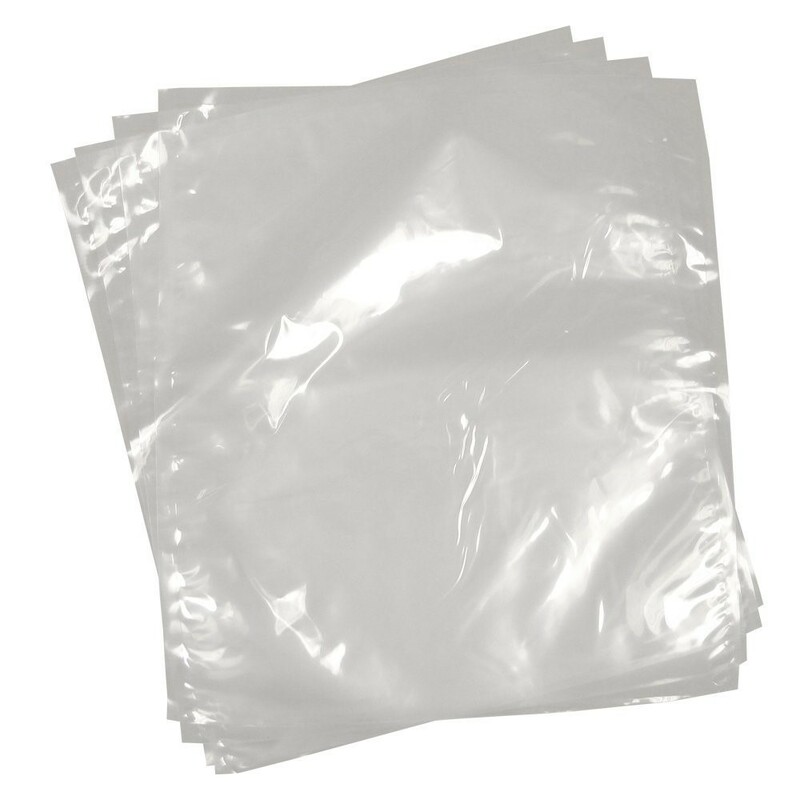 Made from cast co-extruded nylon / PE film providing a consistant 4 mil thickness. Contains no BPA, Melamine, Starches, or Animal By-Products. Easy to open, crystal clear, flexible, and form fitting. FOR USE WITH CHAMBER VACUUM MACHINES ONLY. 10 inches x 15 inches. Box of 500 pouches.